Our baked buttermilk and crispy spelt chicken fingers aren’t like the frozen boxed version your mom used to whip up when you were a kid. 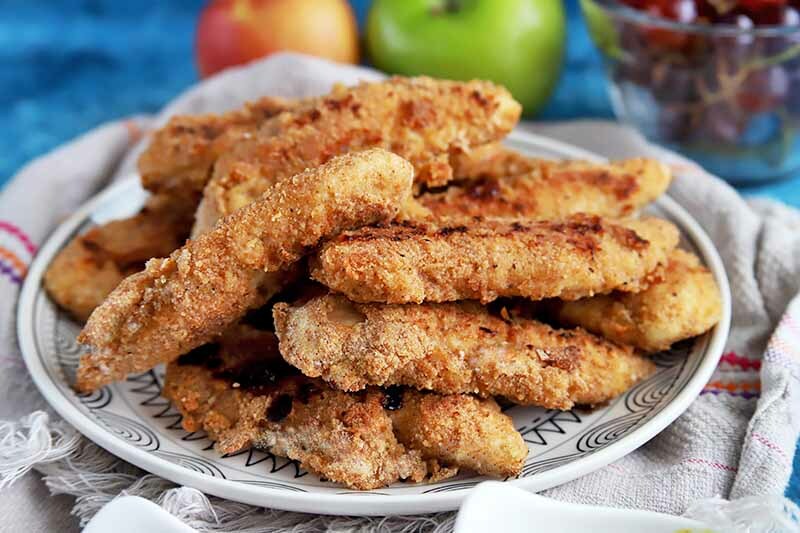 The poultry is marinated in a spicy mixture, then breaded and baked. The bold flavor really comes through when you bite into each crispy piece. Get the recipe now on Foodal. 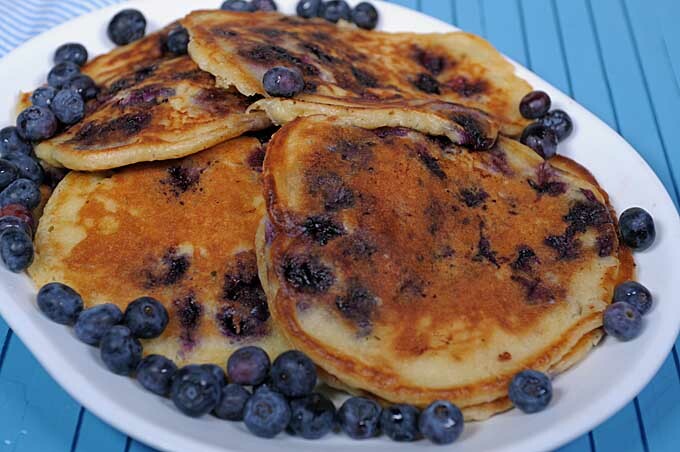 These fluffy pancakes include buttermilk which adds a rich, subtly sour flavor to the batter, complemented by the tartness of the fresh berries, which is especially nice topped with real maple syrup. Learn how to make this quick and easy recipe now with step-by-step directions on Foodal.